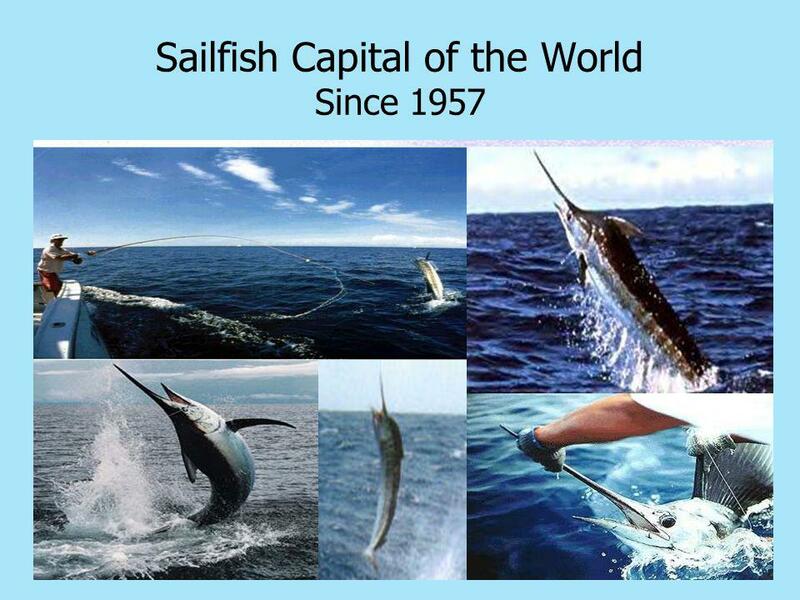 happens all over the world. 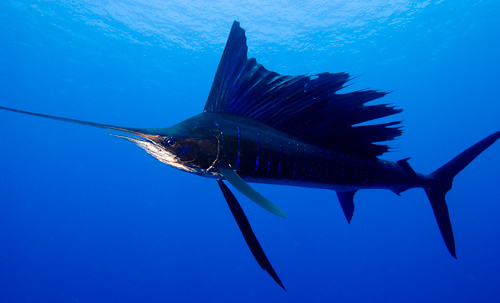 Sailfish are about 2.5 meters long and weigh up to 100 kg. 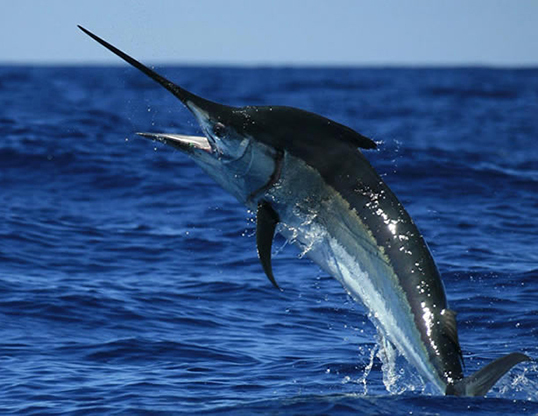 With her torpedo-like body structure, the fish can reach nearly a top speed of von100 km/h. 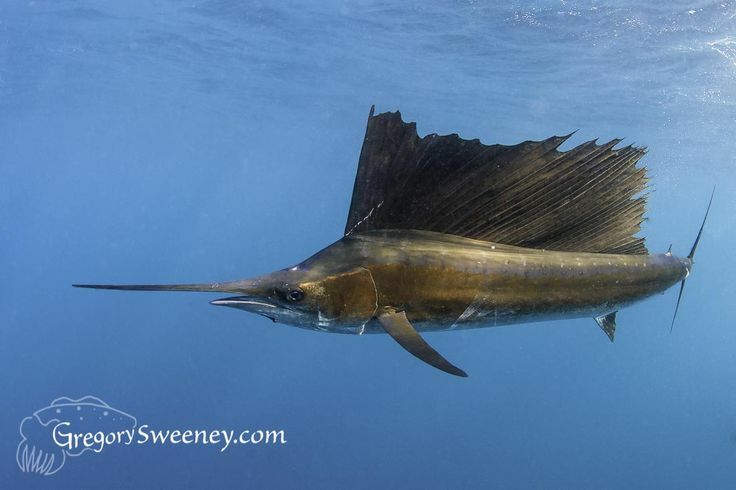 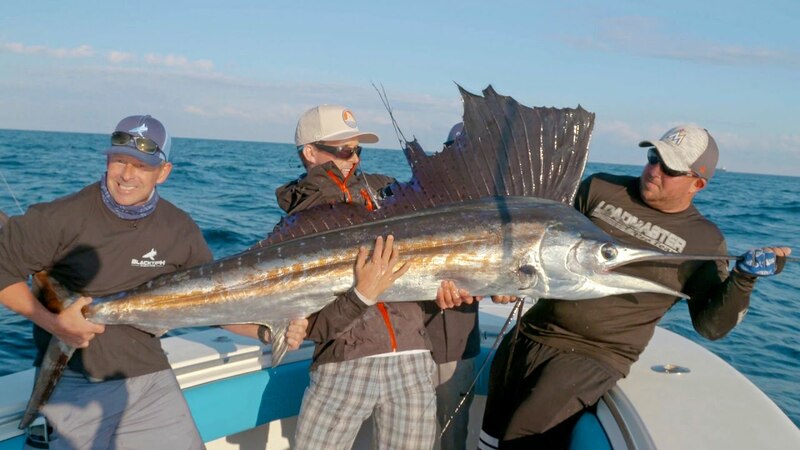 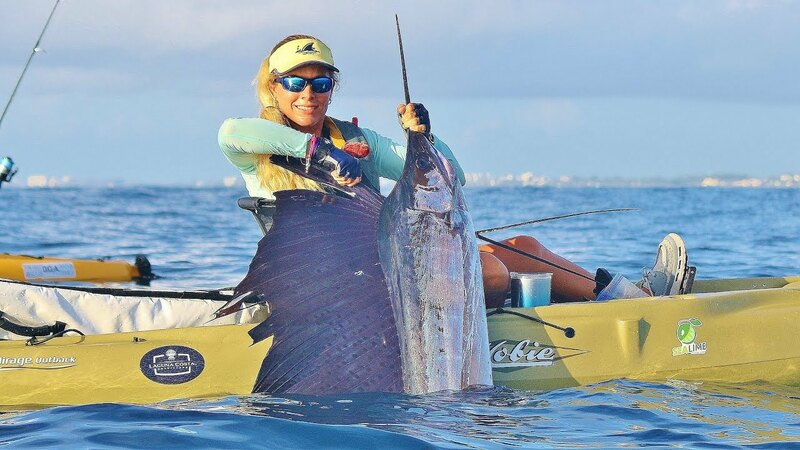 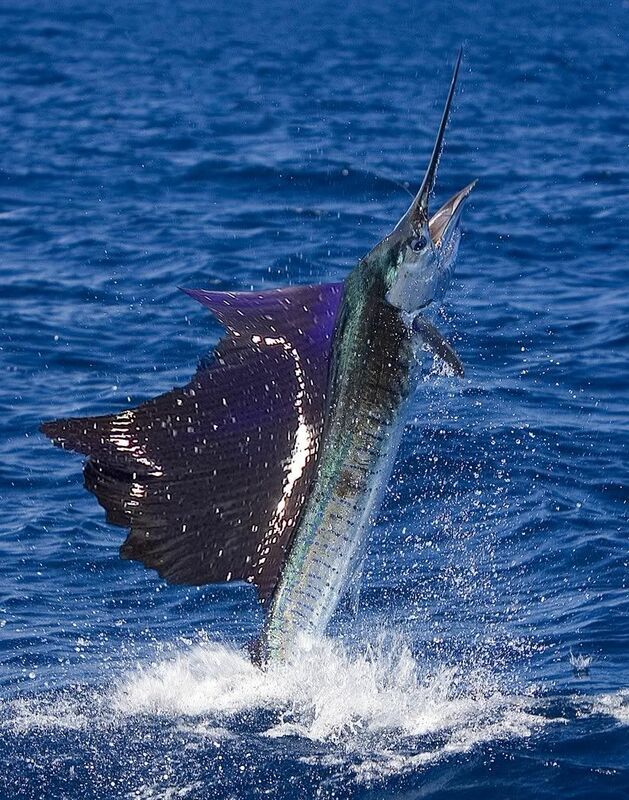 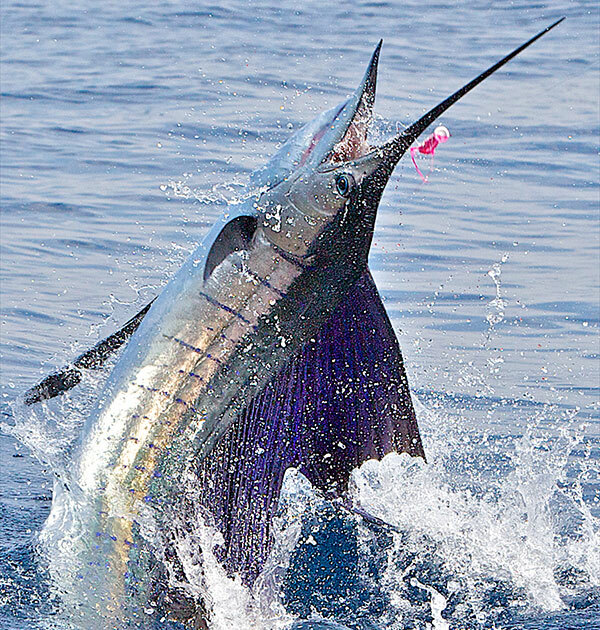 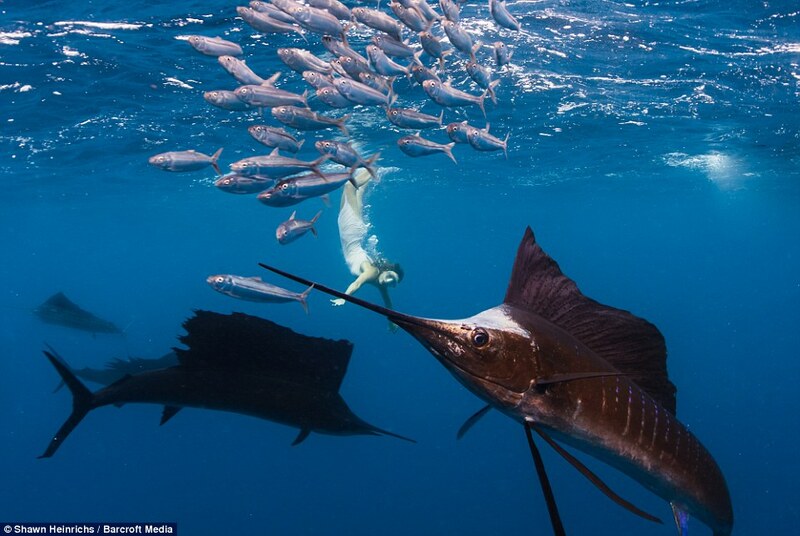 Sailfish have sophisticated hunting technology. 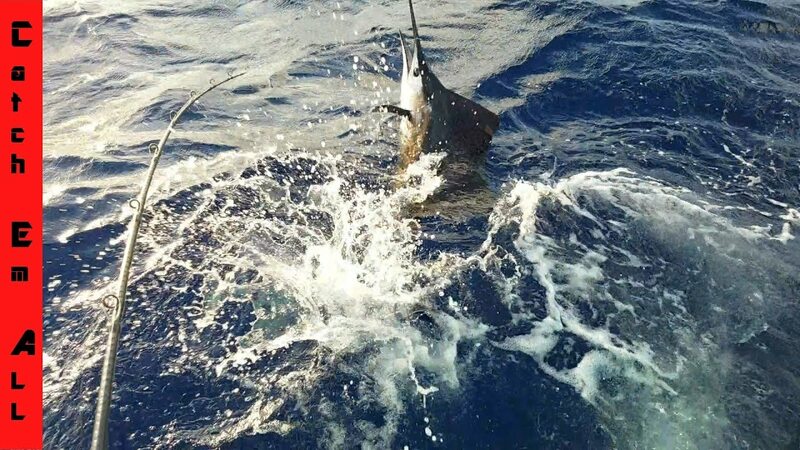 They attack mostly by a right or left side. 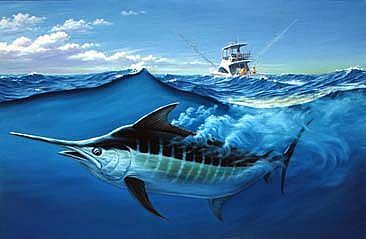 Have the predators opted for a particular page, the agile sardines to make hunting, the attack is carried out very quickly. 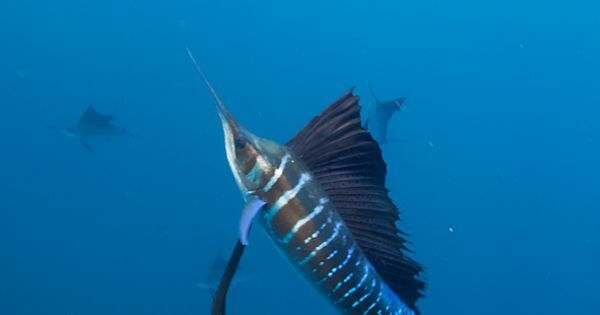 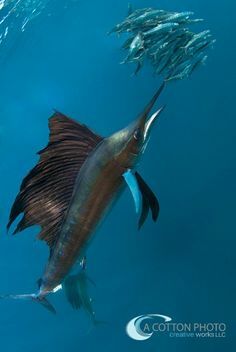 The sailfish (Istiophorus platypterus) the schools of fish in larger groups often attack from one side and alternate with very fast, controlled attacks. 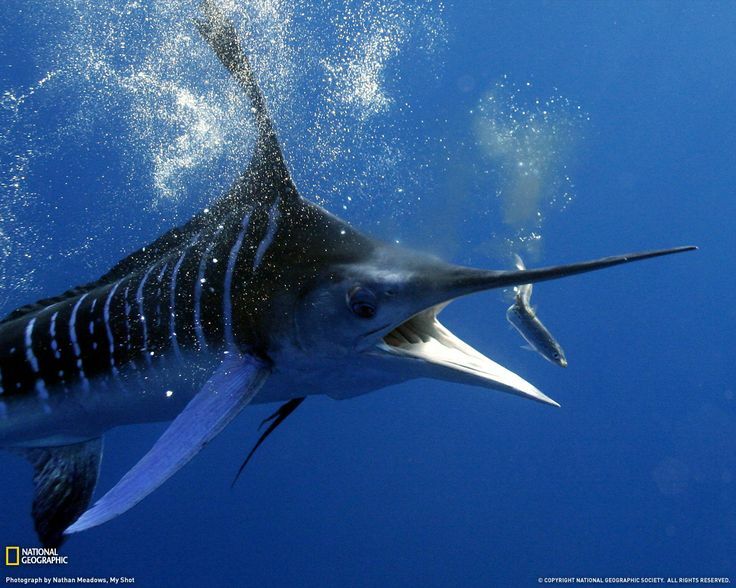 The large predators are considered the fastest floating fish at all, they sail dorsal fins and a long, pointed snout. 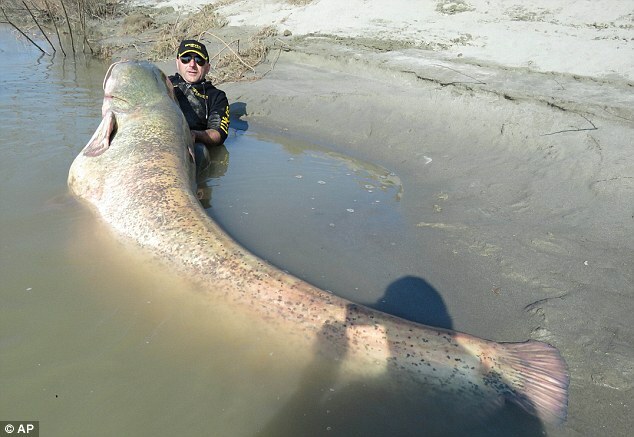 -Size: The body is long, laterally flattened, length 2.5 meters (maximum of 3.80 m), weight between 50 to 100 kg. 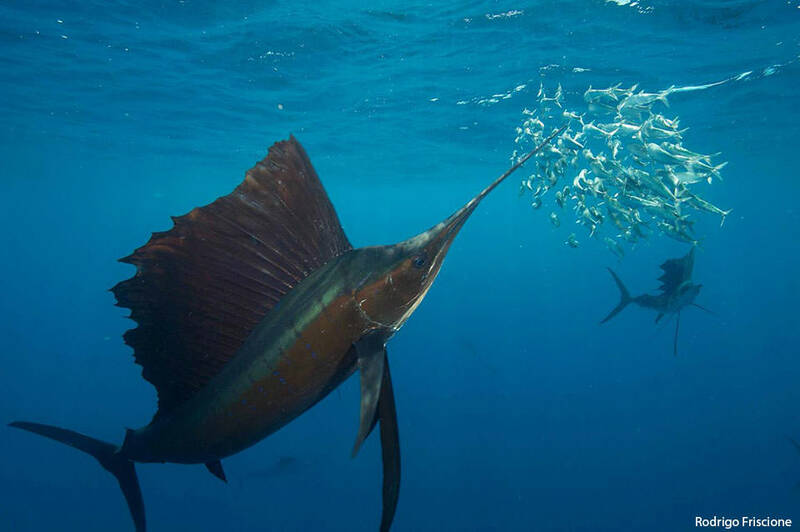 -the stored eggs (diameter 0.85 mm to 1.3 mm) are translucent, with no structure on the yolk and contain a drop of oil, which keeps them in the water in the limbo, also the larvae are pelagic.